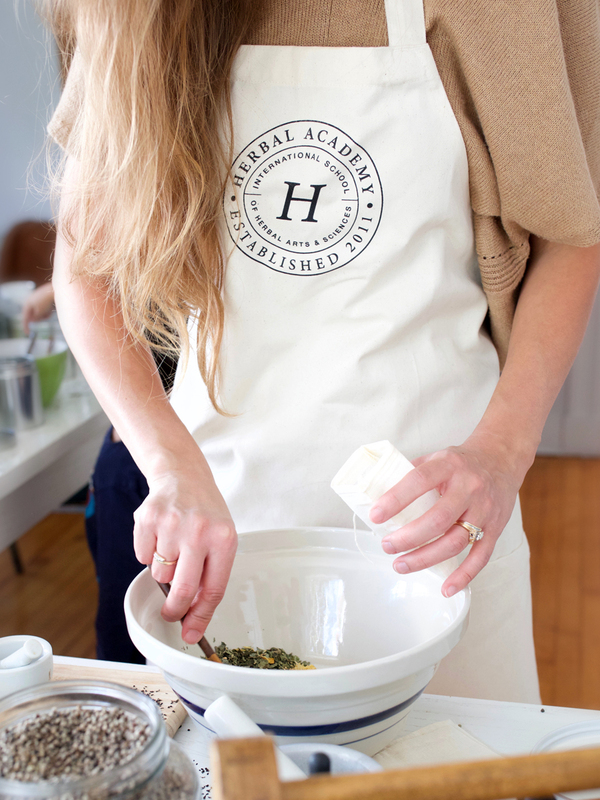 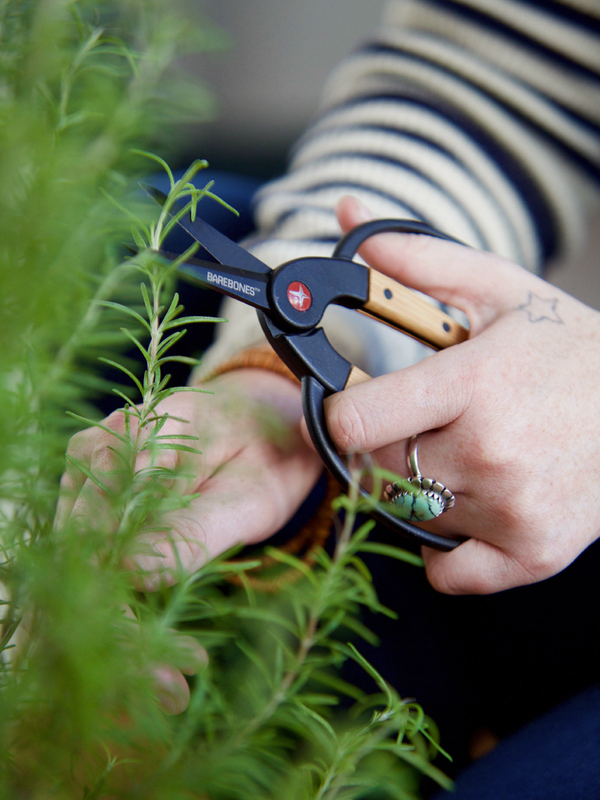 Introducing our favorite Foraging Scissors! 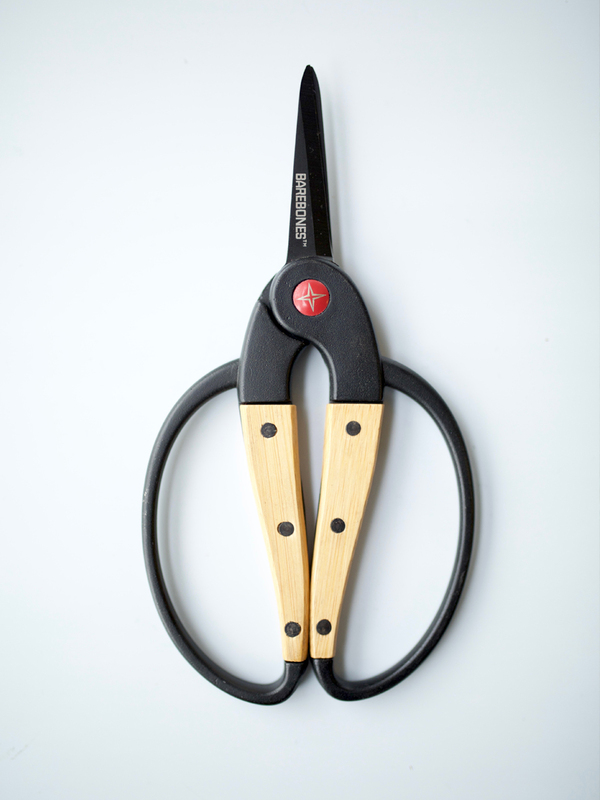 The perfect blend of form and function, these scissors are made of rust resistant stainless steel with sleek 2” blades and a stylish open bamboo handle creating a comfortable ambidextrous grip. 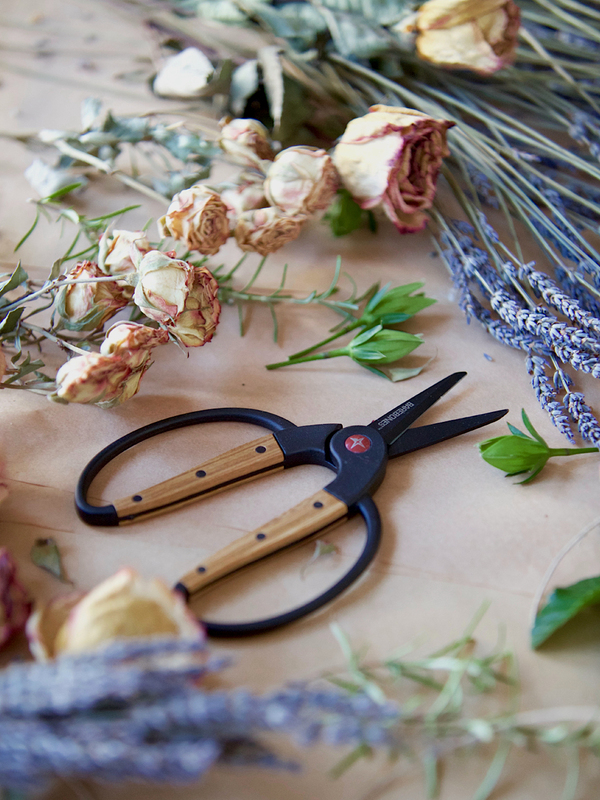 These Foraging Scissors are perfect for pruning and clipping sprigs out of your garden to bring indoors to make your herbal recipes. 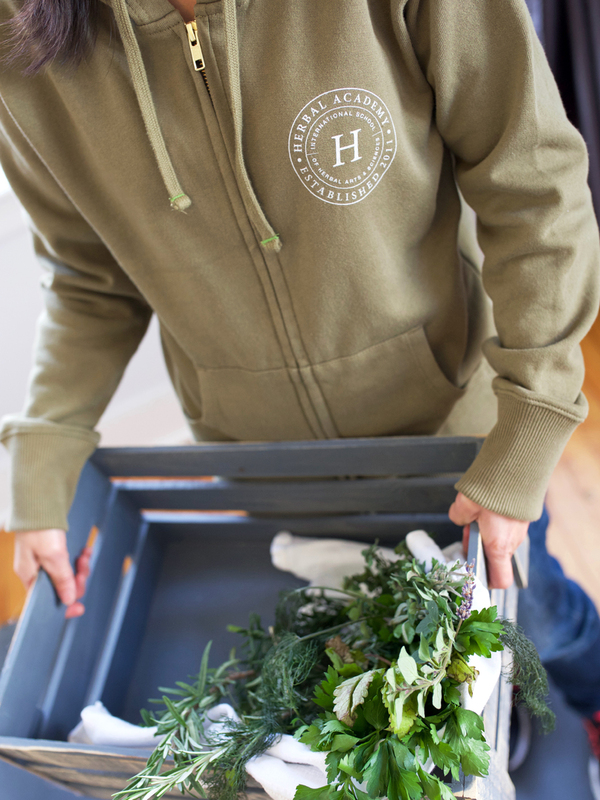 They are even small enough to slip into the pocket of the Academy’s Plant Identification Foraging Tote Bag to take out in the woods on a plant walk. 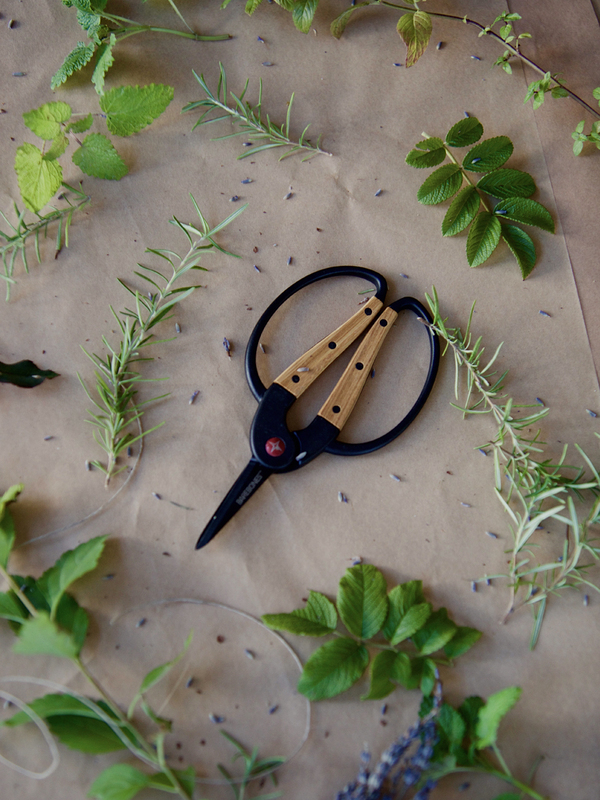 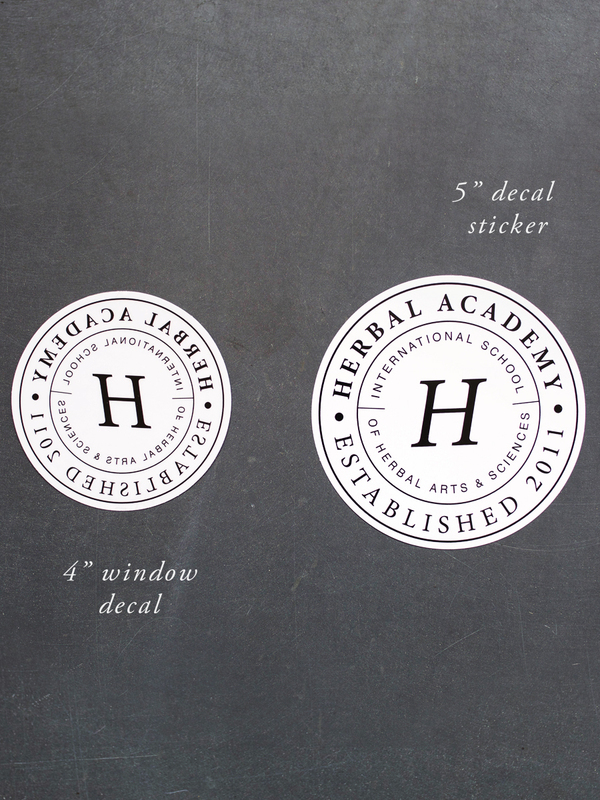 Complete your herbal toolkit or treat your favorite herbalist with these one-of-a-kind Foraging Scissors.